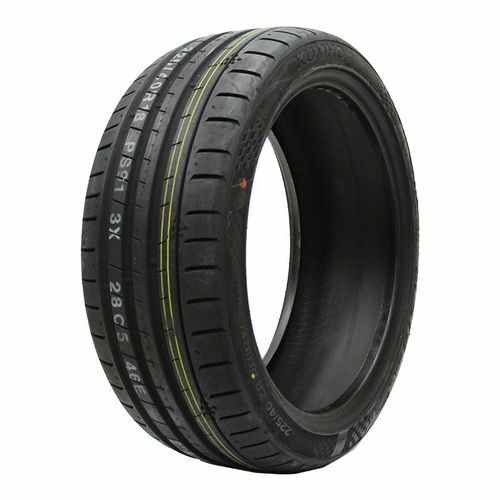 The Kumho ECSTA PS91 is a max performance summer tire specially developed for drivers looking for high speed performance, reliable handling, and durability. 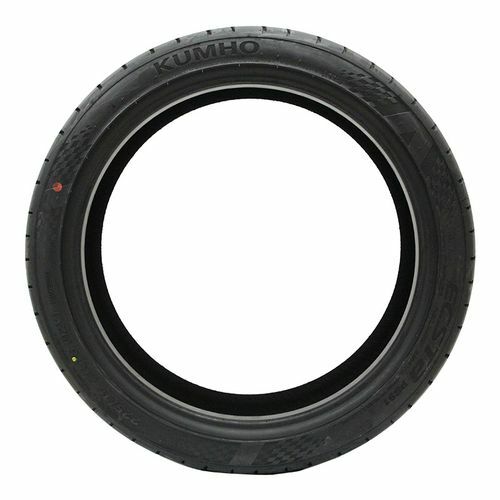 Ideal for sedans, sports cars, and sporty coupes, the Kumho ECSTA PS91 matches the capabilities of top-level automobiles. It features a new carbon black and silica compound which consists of a max grip performance resin. This special element in the compound ensures that the tire provides maximum performance potential. The notched continuous center rib and C-cut 3D design of the enhanced block helps with handling, stability, and responsiveness while the 3D dimple design minimizes heat buildup in the tread blocks. Because this is a summer tire, it is not intended to be used during low temperatures, or in snow or on ice. 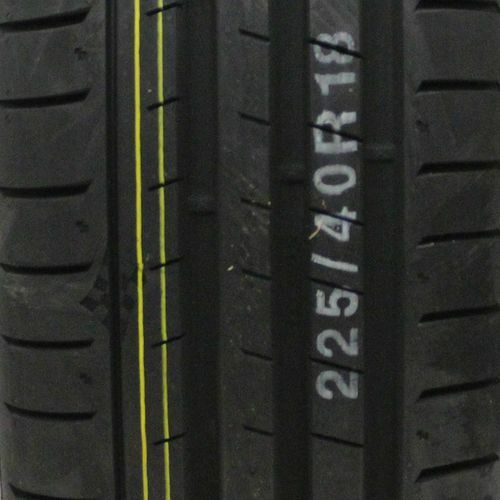 P245/35ZR-19 260AAA 1,433 lbs 50 psi 8/32nds 8-9.5" 10" N/A 26"
Purchase includes the Kumho Ecsta PS91 tire only. The wheel rim shown in the picture is not included. Picture provided is a stock picture from the manufacturer and may or may not reflect the actual product being ordered. All Kumho Ecsta PS91 tires are continuously developing with manufactured improvements. With that said, Simple Tire and the manufacturers have the right to change these tire specifications at any time without notice or obligation. 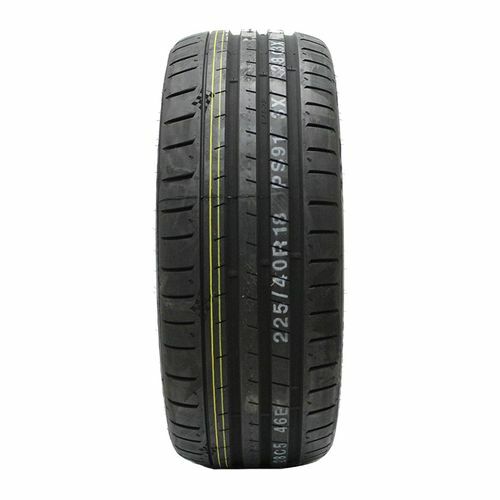 Please Note: Specifications of the Kumho Ecsta PS91 tires shown above are listed to be as accurate as possible based on the information provided to us by Kumho tires.